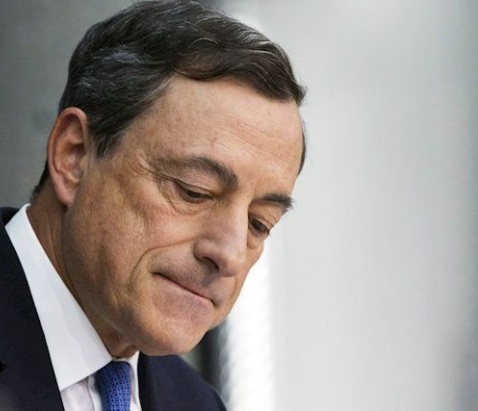 The President of the European Central Bank President Mario Draghi spoke over the weekend. he's "certainly worried about central bank independence"
"in the most important jurisdiction in the world." "If the central bank is not independent, then people may well think that monetary policy decisions follow political advice rather than objective assessment of the economic outlook."